Advances in laser technology, imaging, and intraocular lenses have made cataract surgery safer and more effective than ever. Dr. Raul “Raulito” Peña offers cataract surgery at our McAllen, TX clinic. Dr. Peña is proud to offer Crystalens® intraocular lens implants to his patients because they improve focusing ability to a level often not experienced, even before cataracts. Patients who undergo cataract surgery under Dr. Peña’s hands can expect a very high success rate. 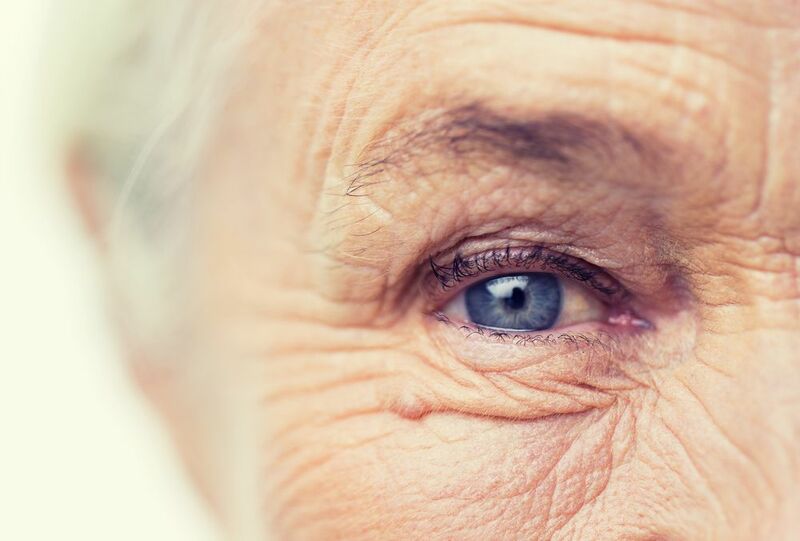 Here, we discuss cataract surgery success rates and statistics. Studies show that 95 percent of patients who choose to have a standard IOL placed during cataract surgery experience fully restored vision. More than 3 million Americans undergo cataract surgery each year. Patients that undergo cataract surgery in the United States experience a 98 percent or higher success rate. A study of 200,000 Medicare beneficiaries found that 99.5 percent of patients reported no significant postoperative complications. The risk for dislocation of the intraocular lens after cataract surgery is very low. At 10 years after surgery, a study of more than 14,000 cataract surgeries found the risk of IOL dislocation was 0.1 percent. At 20 years, that percentage rose to 0.7 percent. At 25 years, the risk rose to 1.7 percent. How Safe and Effective Is Cataract Surgery? According to VisionAware.org, an online resource from the American Foundation for the Blind (AFB), approximately 98 percent of cataract surgeries are highly successful. Endophthalmitis: Even when proper precautions are undertaken, unexpected infections can develop. The chances of developing an infection after cataract surgery in the United States is 0.1 percent. Retinal detachment: Retinal detachment refers to a rare condition in which the retina detaches or falls away from the wall of the eye. Retinal detachment occurs in approximately 1 out of 3,000 cataract surgeries. The American Optometric Association describes cataract surgery as one of the “safest and most successful” surgical procedures available. The association also notes that cataract removal tops the list of “most frequently performed” surgical procedures performed worldwide. What Are the Latest Advances in Cataract Surgery and Lenses? As cataract surgery techniques improve, the occurrence of complications continues to fall. Advances in lens technology are also helping to improve outcomes for individuals who undergo cataract surgery. One such advancement, Crystalens®, provides patients with restored vision that is often better than their pre-cataract vision. These lenses allow patients to see at both near and far distances. The result is an improved quality of life. Dr. Peña runs one of the Rio Grande Valley’s premier ophthalmology practices. Dr. Peña focuses on personal service. He will take the time to meet with you to thoroughly discuss your treatment options. If you are ready to learn more about safe and effective cataract surgery, contact our office online today or call (956) 661-8733 or (956) 264-1200.